Ken is taller than Mark. Ken runs faster than Mark. Ken is the tallest of the three. Ken is the tallest in our school. Ken runs (the) fastest of the three. Ken runs ( the) fastest in our school. Ken is as tall as Tom. Ken runs as fast as Mark. I don't play tennis as well as Mike. 私はマイクほどテニスが上手ではない。 =Mike plays tennis better than I. 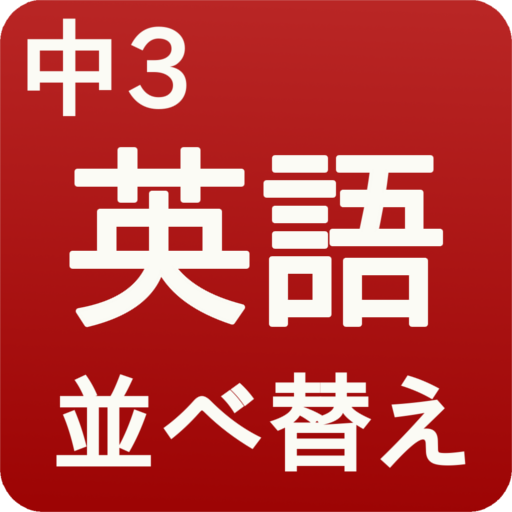 Who(Which) + 述語 + the 最上級 + of(in)… ? 主語 + like + ○○ + the best + of(またはin)〜. 「どちらのほうが好きですか。」 …Who,またはWhichを使う Which(Who)+do(does)+主語+ like + better,+○○or△△? 答　主語+ like(s) + ○○ + better. Which do you like better, summer or winter? I like winter better. Which does Ken like better, soccer or tennis? He likes soccer better. 「～の中でどれが最も好きですか。」 …WhoまたはWhich,Whatを使う Which(Who)+do(does)+主語+ like + the best + of(in)～? 答　主語 + like(s) + ○○ + the best. Which do you like the best of all subjects? I like math the best. Which does Ken like the best of all seasons? He likes spring the best. Kyoto is one of the most beautiful cities in Japan.